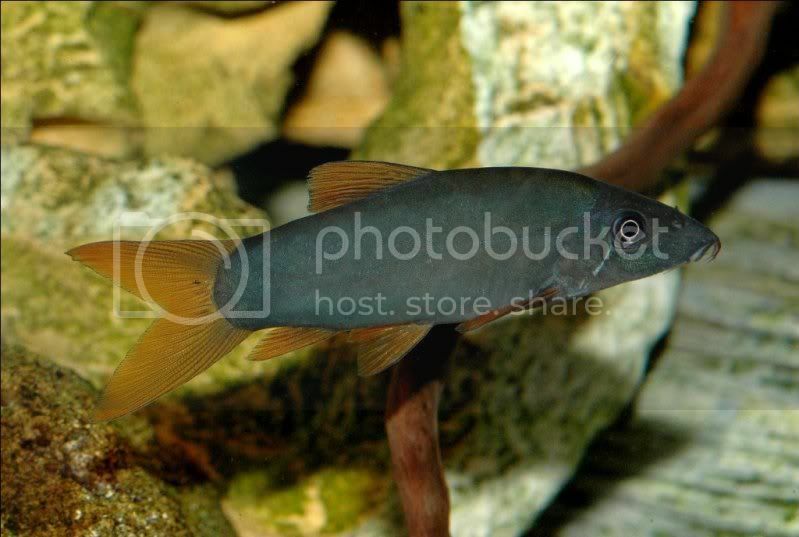 African Cichlid Forum • View topic - Loaches! A few of my Loaches! Got some photo's to share? Please click here! Great pics again - I like the last one. 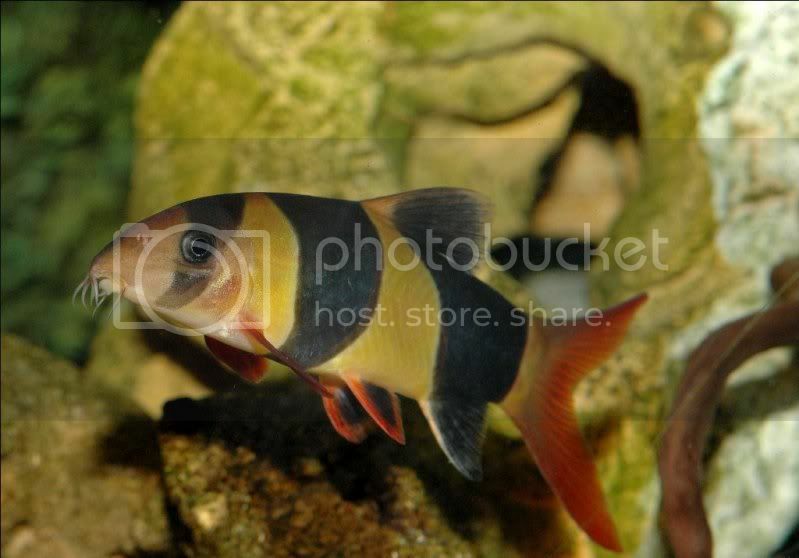 botia kubotai is a polka dot loach? No worries I thought I was losing it.